The WHO has issued new guidelines for the treatment of three common sexually transmitted diseases (STDs) due to concerns about increasing levels of antibiotic resistance. 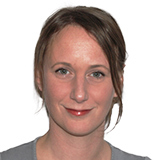 Chlamydia, gonorrhea and syphilis are all bacterial infections and are therefore treated with antibiotics, but antibiotic overuse and misuse has lead to disease strains rapidly developing resistance in recent years, thereby reducing treatment options. 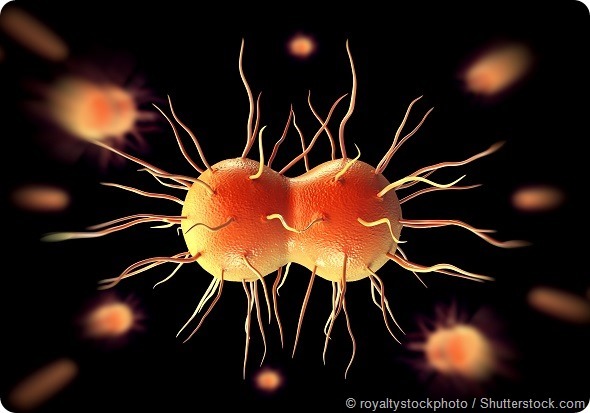 Strains of gonorrhea have emerged that cannot be cured with any of the antibiotics currently available and, although less common, antibiotic resistant strains of chlamydia and syphilis have also been reported. If left untreated, these diseases can cause serious complications in women including pelvic inflammatory disease, miscarriage, and ectopic pregnancy, while gonorrhea and chlamydia can lead to infertility in both men and women. Ian Askew, Director of Reproductive Health and Research (WHO). For gonorrhea, WHO is recommending countries update their treatment guidelines to advise that health authorities monitor the resistance of different gonorrhea strains in the population so that doctors can prescribe the most effective antibiotic based on local resistance patterns. The use of a class of antibiotics called quinolones is not recommended due to widespread resistance. For syphilis, a single dose of benzathine penicillin is advised. This antibiotic is injected into the buttock or thigh muscles and is more effective and cheaper than oral antibiotics. However, this treatment has been recognized as being in short supply in certain countries and WHO is collaborating with partners to identify such countries so that the gap between national needs and supply can be closed. For chlamydia, the most common STD, WHO is recommending that countries immediately update their guidelines in line with the “Global Health Sector Strategy for Sexually Transmitted Infections (2016-2021)," which governments endorsed in May 2016 at the World Health Assembly. Estimates show that every year 78 million people are infected with gonorrhea, 5.6 million with syphilis and 131 million with chlamydia. Meanwhile, the WHO has stressed that the consistent and correct use of condoms is one of the most effective ways to protect against these and other STDs.